Informative articles, tips and cruising hacks. Good boaters are always learning new ways of doing things better. 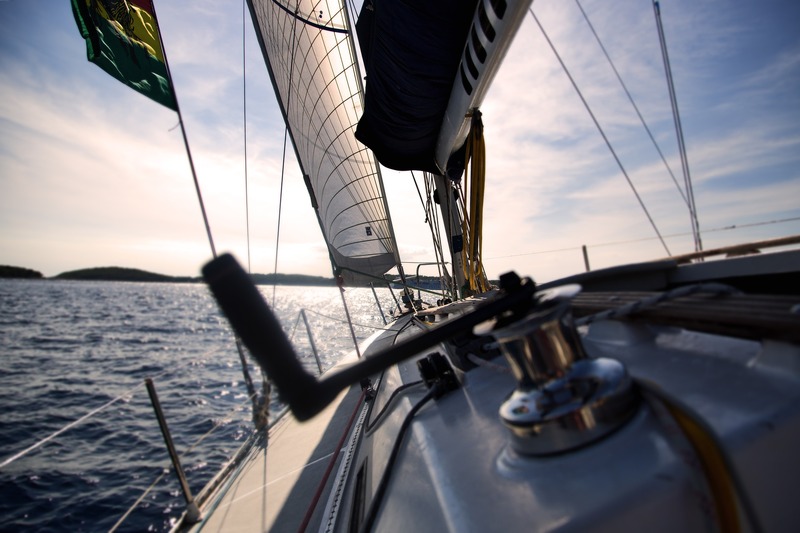 We wanted to let you in on a few tips for seamanship that will make your boating more enjoyable. Even if you are a novice boater, people will recognize that you know your way around your craft. Household items that you can use to maintain your boat. a. Oven cleaner spray removes paint and adhesive stuck on residue without damaging your gelcoat. b. White vinegar is a great alternative to bleach for removing mold. c. At a shallow ramp, applying liquid dish soap to carpeted trailer bunks helps the boat slide off more easily. So you’ve been caulking and have some left over? Put the tip in petroleum jelly. That will hold it better than a nail. Your coolers and portable stuff sliding around? Put a wet towel double folded underneath. That stops the sliding. Is your electric horn going soft from salt and mineral buildup? Soak it with spray lube. Are you applying wax this spring? Remove the old coat with dewaxing solvent before applying new. Your boat will shine like it is new. Wipe off your boat with morning dew. It is distilled water. By wiping it off, your boat will be spot free. Is your windshield scratched? (or for that matter, your sunglasses?) Use countertop polish, or a fine polish like 3M Finesse-It. Pantyhose and duct tape can be used to fashion an emergency hose. Or you can just carry a spare. Easier if you think ahead. Simple things like these tips will save you time, make your life easier, and your friends will marvel at your seamanship, knowing these small tricks.